With four locations in Butler, Alabama, The Mason offers guests a lodging experience sure to fit your needs. Our long term lodging facilities, The Mason North, located at 815 North Mulberry Avenue, and The Mason on Moody Located at 1007 Moody Lane are great when you have an extended stay. Our suites at both of these locations feature two bedrooms, one or two baths, a full kitchen with stainless steel appliances, living and dining areas, as well as decks or covered porches. The Mason on Coca Cola offers a three bedroom, two bath house with a fully equipped kitchen, living room, dinning room, and den with fireplace. It also has a laundry room with a washer and dryer. 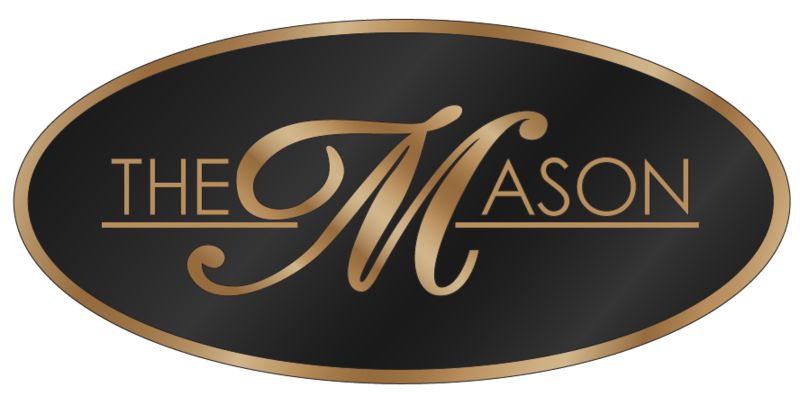 The Mason Downtown, located at 219 South Mulberry Avenue, the area's finest lodging for short term stays. What was once the Butler Hotel and Cafe has been transformed into a modern lodging facility. At the Mason Downtown, you can choose one of four King suites or one of four double rooms. Both are complete with a mini bar area including a mini-fridge and microwave as well as in-room coffee. Located just one block South of the Courthouse, and offering lots of private parking, this facility is great if you are working or have an extended stay in the downtown area. Planning a wedding or reunion? Reserve our entire facility for your guests and have a worry free event. All of our facilities have access to our fitness room and laundry at the Mason Downtown.